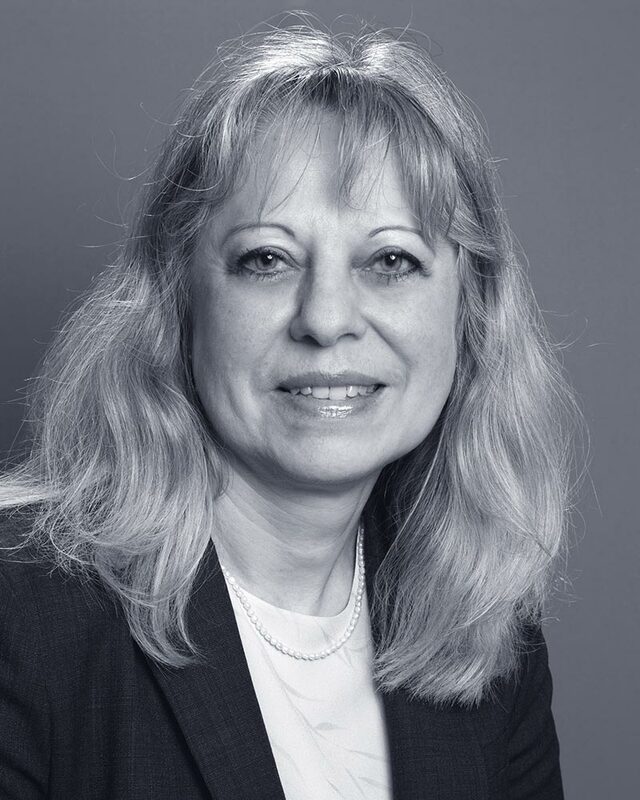 Eva Adaszko is a member of Dunnington’s business litigation and arbitration group. A native of Poland, Ms. Adaszko speaks Polish fluently. Ms. Adaszko is a member of the New York County Lawyers’ Association. Ms. Adaszko is admitted to practice law in New York State and the U.S. District Courts for the Southern and Eastern District of New York. Ms. Adaszko received her Bachelor and Master of Music from Manhattan School of Music and her Juris Doctorate from Brooklyn Law School.